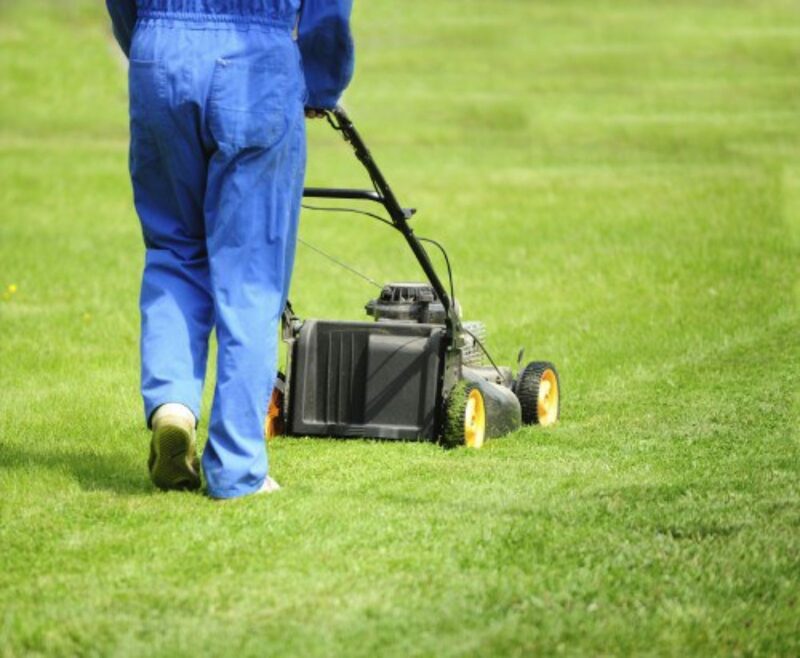 There are 4 groups of grass seed that are typically used for lawns in the Midwest. These are bluegrass, ryegrass, fine fescue, and tall fescue. Within each of these groups there are many different individual seed types which are called cultivars. 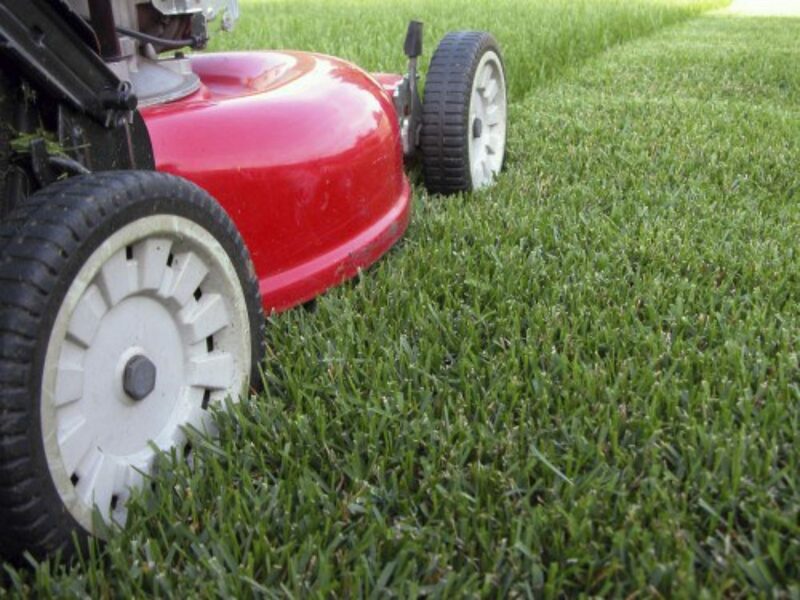 There are literally hundreds of different types of blue grass and rye grass cultivars. Each one is rated on the basis of disease resistance, drought resistance, color, winter hardiness, and shade tolerance. All of the newer types of cultivars (individual seed types) are engineered to get high ratings in as many of the categories as possible. Specially formulated for lower Michigan climates. Packaged in 3lb, 5lb, and 25lb bags. Thirty years ago there were not nearly as many types of ryegrasses, bluegrasses, or fine fescues. There has been some excellent progress made in developing new cultivars with a wide range of qualities that used to be considered incompatible. For example, there was a time when ryegrass was not a very dark green, or when bluegrass was not shade tolerant at all. Now these desirable characteristics of color and shade tolerance have been built into many of the new cultivars. These new cultivars are generally called "improved" varieties. To see if a seed is an improved variety it usually has another name other than just ryegrass or bluegrass, for example it may be "Newland" ryegrass instead of just a generic or common ryegrass. These improved varieties cost more and often are much improved over common ryes or bluegrasses. The universities do field comparisons on most new cultivars to rate them so growers, distributors, installers and consumers have a quality gauge. Other important factors are germination, weed seed, and inert ingredients. Typically you will not find a reputable reseller offering seed with junk in it but all this information is on the label and should be considered, especially when making a sizeable purchase of seed. Individual cultivar substitutions may take place during the season. 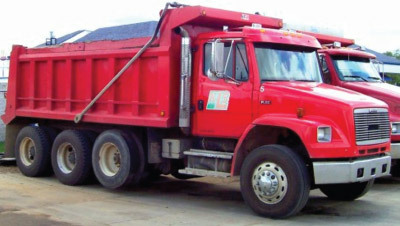 As good or better replacements will be used in every instance. 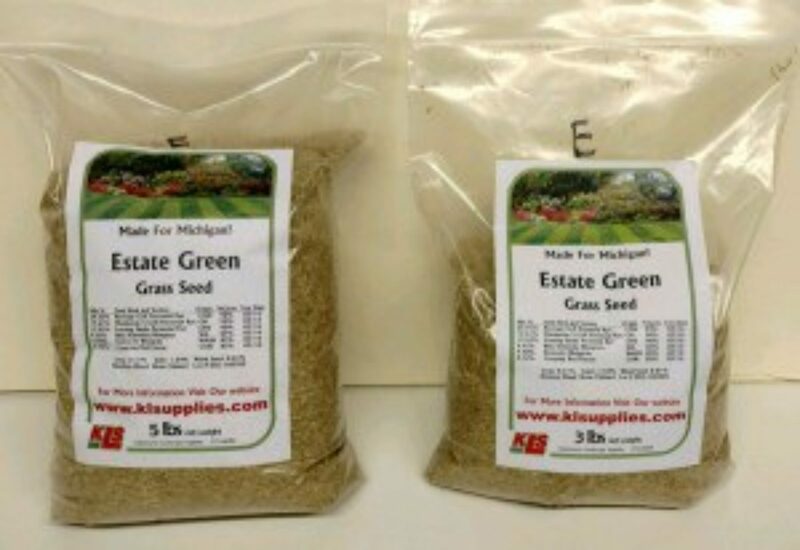 Many suppliers of grass seed make up blends of different cultivars which include the cheaper common types of seed and are sold as premium grass seed. It is very easy for them to do that since not very many consumers are knowledgeable in individual seed cultivars. Over the years we have not given in to switching some of our better quality cultivars with cheaper ones to make an extra buck. Our mixes are current and well thought out. Our seed blends are packaged in 3, 5 and 25 lb bags. The straight rye grass seed (annual perennial and Manhattan V) is available in 3, 5 and 50 lb bags.